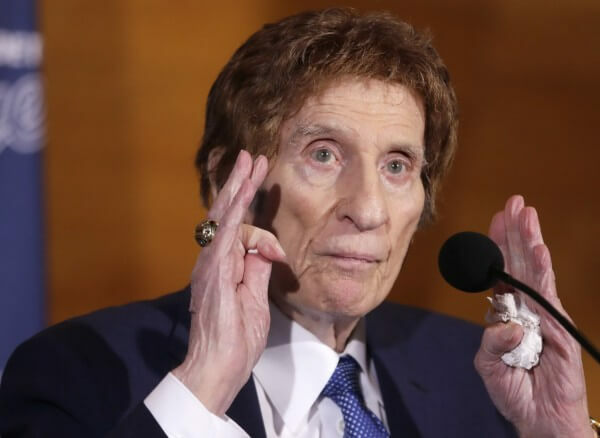 Mike Ilitch purchased the Detroit Tigers in 1992 from fellow pizza magnate Tom Monaghan the founder of Domino’s Pizza for baseball was a sport that he had played as a youth. Under his ownership, the Tigers logged losing records in twelve out of thirteen seasons before their turnaround in 2006. After acquiring the team, Ilitch clearly expressed interest in moving the struggling team to a new ballpark. In 2000, his expectations were realized when the team moved from Tiger Stadium into the newly built Comerica Park. He financed approximately 60% of the $350 million facility; the taxpayers of the greater Detroit-Wayne County and federal grants covered the balance. Various Ilitch Holdings, Inc., enterprises manage and operate Comerica Park and its concessions.